As much as we seek relief from headaches, we also seek answers: What type of headache do I have? Why do I get headaches? What causes the headaches? Or, how can I prevent headaches? 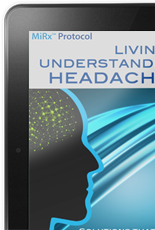 To answer these questions you have to understand the types of headaches and factors that trigger headache episodes. We categorize these triggers as they relate to our body (physical), environment, and emotions (psychological). Physical Triggers - Sleep, diet, posture, eyestrain, illness, and hydration. Environmental Triggers – light (too much, not enough), sound, air quality, time of day, repetitive motion, & living conditions. Psychological Triggers – Anger, Stress, Depression, & Anxiety. 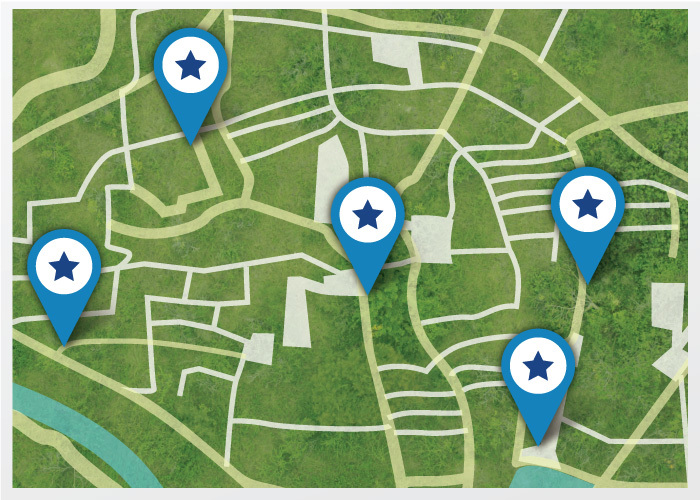 These triggers can be unique for each individual and the examples provided are some of the most common factors. Identifing these factors as well as where the pain is orignating from will help you manage your headaches. 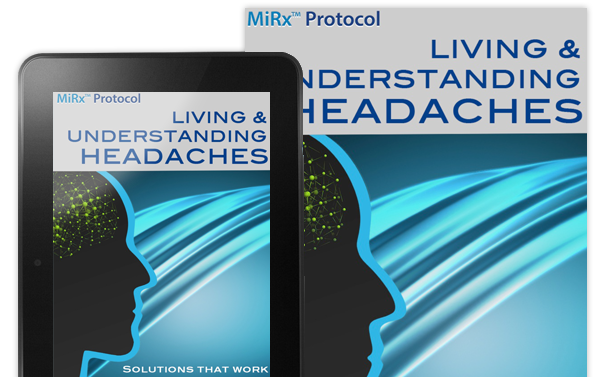 The MiRx Protocol addresses all of these questions, and helps to identify the type of headache you are experiencing as part of a comprehensive headache treatment program. The first phase is stopping the headache pain with a simple spray, then we investigate the triggers to prevent chronic episodes.